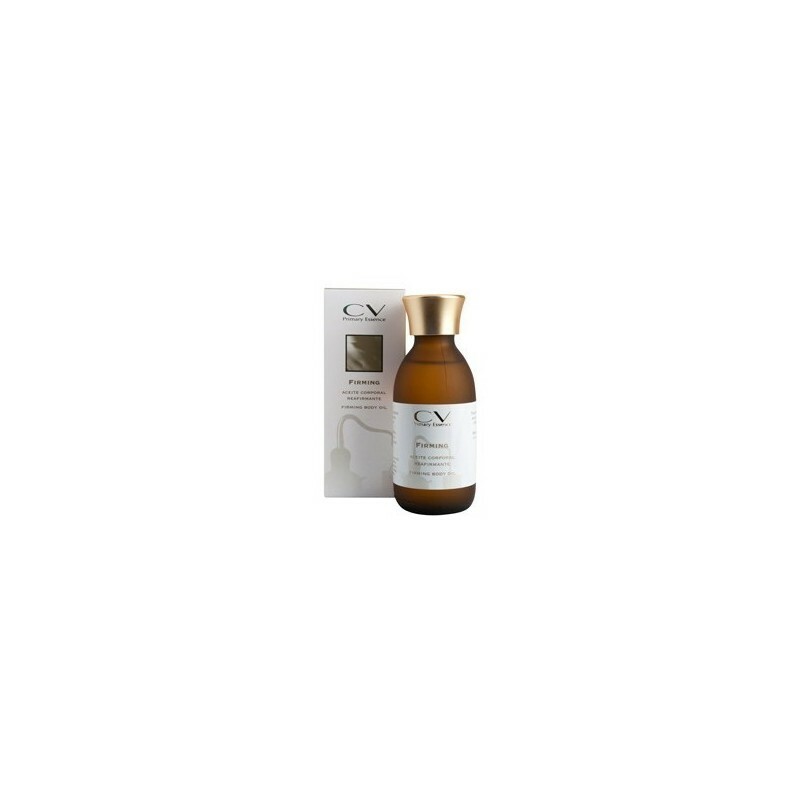 Body Oil Firming CV Primary Essence. It makes the skin stay smooth, but flexible, to prevent sagging. Suitable for weight loss therapies. Synergy of essential oils with high firming power and a base of nutritious oils. It makes the skin stay smooth, but flexible, to prevent sagging. Very suitable as a supplement for weight loss therapies. Provides a pleasant sensation of freshness to the skin. Essential oils of mint, orange, camphor, rosemary, frankincense and myrrh. Apply on flaccid skin to reshape or throughout the body for a preventative effect.